Nobody does more FHA multifamily lending in Texas than Rockhall Funding and Apartment Financing America. Learn how recent improvements in the FHA multifamily lending program have made FHA the go-to program in Texas for affordable multifamily projects of all types. Visit Booth #6 to meet Kathryn Thompson, Frank Martinez and the rest of our Texas-based team to learn how FHA multifamily loans from Rockhall Funding and Apartment Financing America can make your next deal more successful. Bring financials for your existing projects or pro formas for your new development deals and we will provide you with a on the spot! If you have questions prior to the conference or want to schedule an appointment, please call us at (469) 729-3801 or use the contact widget on the left. 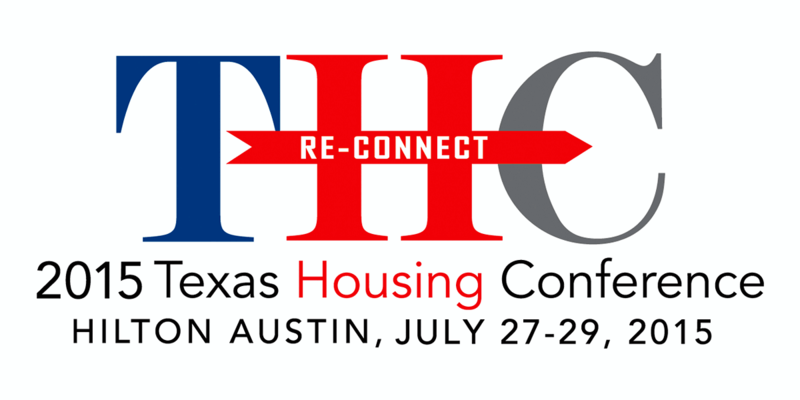 You may also submit a request for a Confidential Loan Quote now, ahead of the conference and we’ll have your loan quote ready for presentation at any time during the Texas Housing Conference. 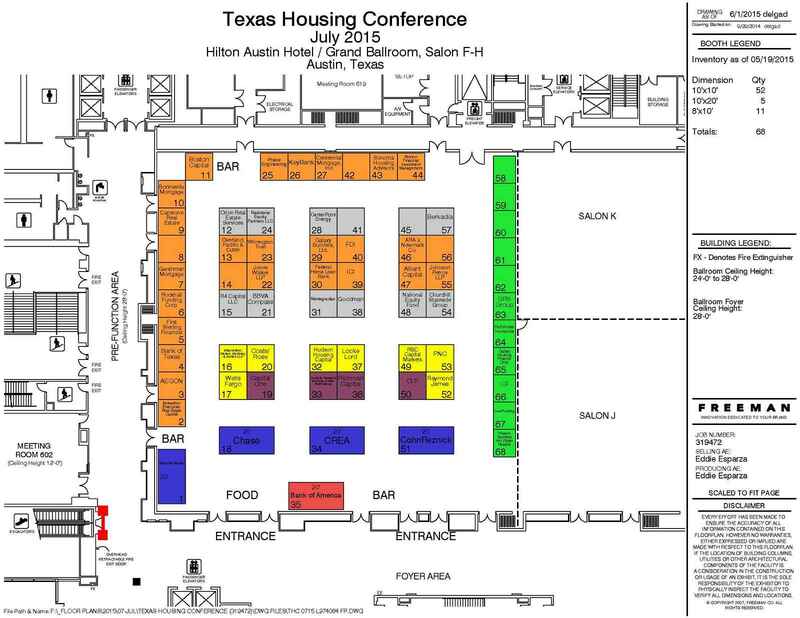 Last year more than 750 people attended the 2014 Texas Housing Conference. Whether they came for the education sessions, the speakers, the networking, the entertainment or just to enjoy Austin in July, we had them covered. Mark your calendar for July 27-29, 2015 for the 2015 Texas Housing Conference at the Hilton Austin and the Mike Lankford Memorial Golf Tournament at the Wolfdancer Golf Course. We expect the Hilton Austin will sell out fast. Below is hotel contact information along with additional lodging alternatives. The Hyatt Place is located at 211 East 3rd Street. The Radisson is located at 111 Cesar Chavez at Congress.